At long last, the end of the series! Personal bankruptcy is usually filed by an individual for very different reasons than corporate bankruptcies. Whereas the primary motivation behind filing a business bankruptcy may be protection of the business or satisfaction of debts, personal bankruptcies are frequently filed for asset protection, in addition to satisfaction of debts. 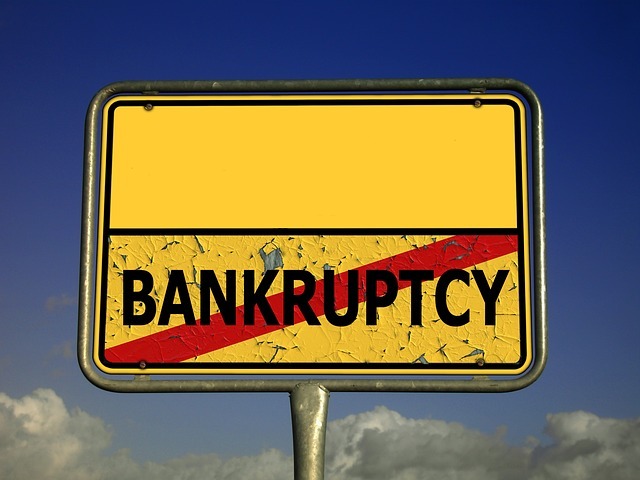 The two sections of the bankruptcy code that apply to personal bankruptcies are chapter 7 and chapter 13. 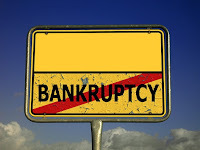 As with business bankruptcies, chapter 7 for personal bankruptcies is a process of liquidation and seeks include all non-exempt assets of the petitioner in the bankruptcy estate in order to liquidate them to pay off debts. Chapter 13, on the other hand, seeks to reorganize the debt of a petitioner pursuant to a payment plan, which typically last from 3 to 5 years. For the MBS investor, personal bankruptcy is a concern when the petitioner filing has a property encumbered by a mortgage that collateralizes MBS debt. The situation can become even more complex if the property is the primary residence of the petitioner, known as the petitioner's homestead. Before beginning a discussion on homestead exemptions, however, it is prudent to address a technique that may be employed by a personal bankruptcy trustee regardless of the chapter chosen--challenging the standing of the mortgage. Challenging the standing of a mortgage holder has become an almost automatic aspect of mortgage litigation and bankruptcy. Although this technique is by no means a new legal tactic, it has become substantially more utilized in the wake of the "Robo-signing" scandals. A challenge to standing is essentially a request that the holder of the mortgage prove that it either owns the mortgage or has a right to sue based on the debt. During a properly brought challenge to standing, the court will examine the lien securing the mortgage to determine if it was properly and timely recorded. If the mortgage was ever assigned to another party, as is frequently the case, then the challenge to standing will also consider the validity of all of the assignments. If any of these documents are found to be defective, the mortgage holder is deemed unable to collect on the debt, rendering the mortgage worthless to that party. A trustee in bankruptcy will more than likely pursue a standing challenge, since it serves to wipe out a secured claim, if successful. Wiping out secured claims will give the trustee fewer outstanding claims to satisfy. Conversely, a MBS investor wants to be assured that all mortgage liens and assignments are properly recorded, in order to decrease the likelihood that standing can be successfully challenged. Although assignments and liens are all handled by mortgage servicers and should not be a concern of the MBS investor, a prudent investor should be familiar with track record of the servicers managing the mortgages that collateralize the MBS pool. Another concern present in any bankruptcy, is the effect of the automatic stay on the cash flow of the mortgage. Once the debtor in a personal bankruptcy files its petition with the court, the resultant automatic stay will prevent both collection and payment of the mortgage for the duration of the bankruptcy process. As discussed in an earlier post, the stay can be lifted for a creditor that petitions the court to do so and prevails. The likelihood of success at petitioning the court to lift the stay, however, should be weighed against the additional delay necessary for the court to consider the petition and the possibility of the petition being denied. In light of these considerations, many mortgages servicers have adopted a policy of waiting for the bankruptcy to be discharged, choosing to pursue the missed payments thereafter. Doing so, however, will alter the payment stream of that particular mortgage to the MBS investor. Other creditors in bankruptcy attempt to lift the stay on the grounds that the property lacks equity and thus is not necessary for an effective reorganization under chapter 13. Although this is consideration is complicated by the homestead exemption, it is possible for a court to grant such a motion for a non-homestead property, thus removing the property from the automatic stay. Yet another aspect of personal bankruptcy that should be considered by the MBS investor is the homestead exemption. The homestead exemption in bankruptcy allows a debtor to keep the exempted amount of equity in their primary residence and domicile. If the amount of equity remaining in a debtor's homestead is less than the exemption, then the bankruptcy cannot sell the debtor's house to pay the debts of the bankruptcy estate. If the equity exceeds the amount of the exemption, the trustee may sell the debtor's homestead, but must refund the amount of the exemption to the debtor. The determination of whether the bankruptcy trustee is able to sell a debtor's domicile, however, is subject to a number of legal nuances. Federal and most states’ laws allow for a certain amount of equity to be protected from creditors in bankruptcy. The amount and availability of the federal exemption vary from state to state, as does the amount of the state exemption. Some states offer an unlimited homestead exemption, prohibiting the sale of a debtor's homestead to secure debts of the bankruptcy estate. The application of the homestead exemption is of particular interest to the MBS investor, because its application will determine the timing of cash flows from the affected mortgage. If the exemption prevents the sale of the debtor's home, the mortgage remains in effect and payments remain due as soon as the automatic stay is lifted. On the other hand, if the exemption does not prevent the trustee from selling the debtor's home, the MBS investor would face a prepayment on the affected mortgage. The amount of this prepayment may even be lower than the amount owed, if the value of the home has declined, leaving the mortgage under-collateralized. 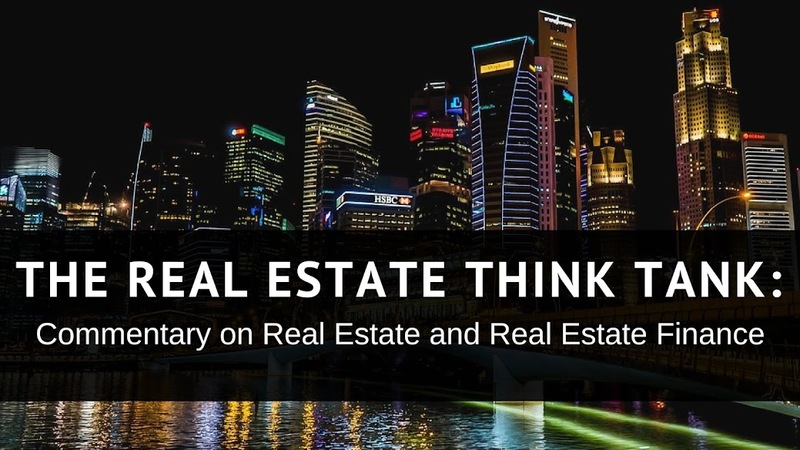 Conversely, for commercial property, bankruptcy courts have established creditor-friendly protections for properties that are considered Single Asset Real Estate (SARE). The SARE designation can apply to any property or project that is not a residential property with 4 or fewer units. For a property to be considered SARE, it must generate substantially all of the income of the debtor and the debtor in bankruptcy cannot be a family farmer, nor be conducting a substantial amount of business in the property other than property operation. Once a creditor has successfully convinced the court that the property in the bankruptcy is a SARE, it will benefit from a shorter automatic stay, which cannot be extended. Moreover, given its positon as the largest creditor of the debtor's largest asset, SARE creditors also obtain the ability to "block" a reorganization plan proposed by the debtor and ultimately the ability to request that the court dismiss the case by showing that the debtor does not have the a reasonable likelihood of confirming a plan. As such, a property proceeding in bankruptcy as a SARE may have a lesser effect on the value of MBS than other types of bankruptcy. The personal bankruptcy of the mortgage borrower can have a significant effect on the MBS investor, which can be further exacerbated by a small pool size or low levels of pool diversity. As such, the possibility of a personal bankruptcy cannot be taken lightly by MBS investors. Although MBS is set-up to be bankruptcy remote, the effects of bankruptcy can become palpable, if proper precaution is not taken in structuring the transaction. Competent legal counsel must be sought to ensure that every "i is dotted and t is crossed." This post concludes my MBS bankruptcy mini-series. Please feel free to leave me your opinion on this or any other real estate topic in the comments below.